Blog Living in Beijing Living in Beijing Part 1: What’s living in Beijing like as an expat? Living in Beijing Part 1: What’s living in Beijing like as an expat? What’s Living in Beijing like? Beijing is an incredibly large city, and because of this looking for apartments and getting prepared for living in Beijing can be extremely daunting. 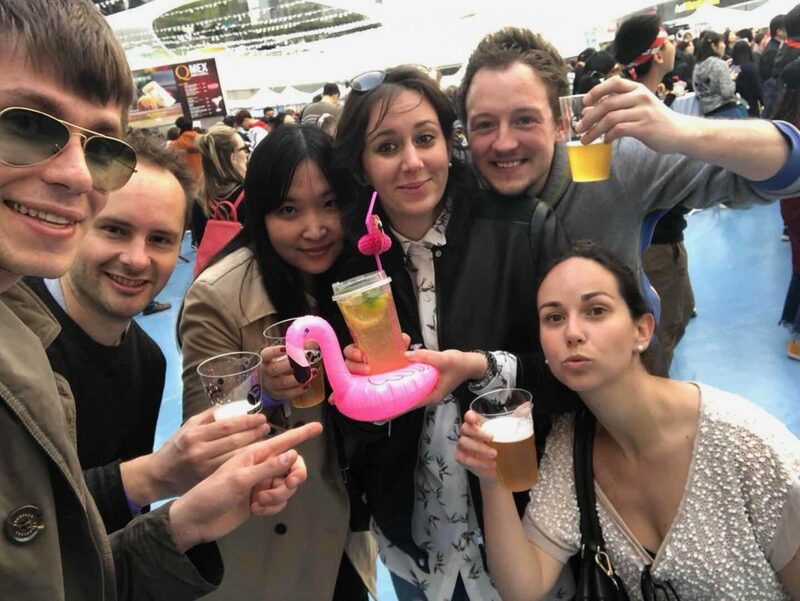 However, after a few weeks in Beijing city, you’ll start to get your bearings and know where the best expat hangouts in the city are. But what if you have to find somewhere to live before you get a chance to visit Beijing? Preparing for a move to China is hard enough without the added difficulty of trying to understand and get to know a city so vast and diverse. Living in China can be a challenge, but don’t fear! We’ve done the hard work and put together a comprehensive list in part 3, of the 5 best areas to live as an expat in Beijing to help you find one that fits your needs the best. First, whether you’re coming to Beijing to work, intern, or study, it’s important to get to know the city and get a better understanding of living in China. Beijing is the world’s most populated capital city. Formerly known as Peking, it’s located in Northern China and has 16 districts. How many people live in Beijing? 21.71 million (but it’s probably even more)! 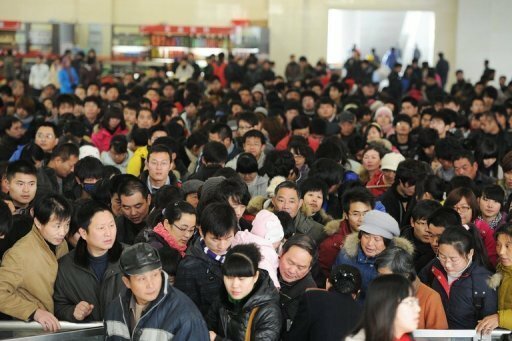 It’s difficult to say the exact figure of foreigners who currently reside in Beijing, but it is roughly 100,000. 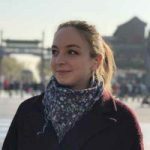 Walking around some of the tourist/popular expat areas of Beijing city and seeing another foreigner won’t be uncommon, but head further outside of the city and you may be the only foreigner in sight. Incredibly fun and friendly, but also rude and loud at the same time. If you want to enjoy China and living in Beijing, then you best get on board with the Chinese culture – quickly. Say goodbye to pleases and thank you’s, goodbye to queuing in line, and goodbye to beating around the bush. The people of Beijing are loud and direct. They will fight to get onto the subway and very few understand the concept of a queue. Saying please and thank you too many times to them will just cause confusion. The key to survival in this vast city is to embrace all of these factors and roll with it! Come with an open mind, be patient and you’ll have no problems here! What is the cost of living in Beijing? Like any city in any country, the cost of living is largely going to depend on your own personal lifestyle. Prices in Beijing can be relatively high compared to many other smaller cities in China, especially more rural locations. However, it is possible to live on the cheap if needs be! Meals can be incredibly inexpensive at around $3-4 for a very good meal of dumplings, tofu, or noodles. Chinese food is incredibly tasty, and probably different to the Chinese food you’re used to back home! But, if you’re wanting to eat Western food then expect more western like prices! This also goes with alcohol. Chinese beer and alcohol is very cheap, but imported products get much more expensive. Rent costs vary highly depending on where you are living and the size of the apartment, but you can expect to pay between 3,500-6,000¥ ($650-950) per month for a decent place in the city. Actually compared to most capital cities in the world, Beijing is certainly not one of the most expensive. A really useful website for comparing the cost of living is Numbeo. Why not try and compare the cost of living in Beijing to your own home town? No matter where you come from originally, the weather in Beijing is probably not like anything you’ve experienced before. The winters are extremely dry. In fact, the winter of 2017/2018 was Beijing city’s driest winter in over 10 years, seeing more than 140 days without any form of precipitation. Spending over one-third of the year not having to deal with rain may sound ideal. In reality, it just means that you see the same grey skies outside with no real change in the weather, and your skin and hair suffer greatly from it. Beijing is notorious for its pollution, however, this is improving year by year. The winter of 2017/2018 was one of Beijing’s best winters in terms of pollution, with Vietnam’s Hanoi taking over Beijing in terms of worst pollution over the winter months. 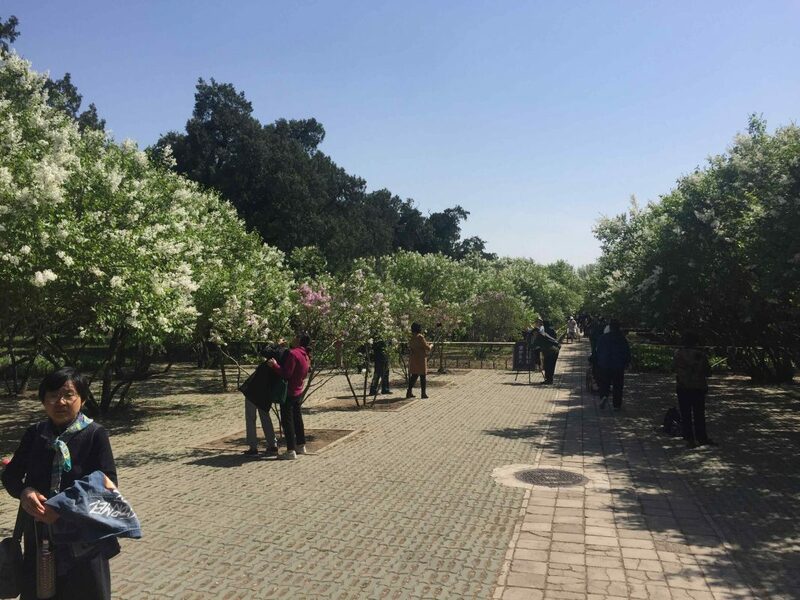 Winters are long in Beijing, lasting from November – February/March – but then summer suddenly appears from nowhere. March 2018 saw freak changes in weather including a 30-degree week followed by a few days of snow – but generally, once winter is over, spring is skipped and summer is here to stay. Enjoy the first couple of months of 20-30 degree heat before summer really hits in July/August! Due to this, generally Autumn and Spring are very short seasons in Beijing. 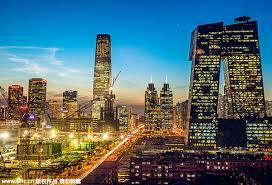 Beijing is a very popular tourist spot with people coming from all over the world to visit the city. You’ll be spoilt for choice of places to visit if you only have minimal time in the city. If you have more time on your visit to Beijing it’s best to not rush and take everything in. Beijing city’s main attractions include visiting The Great Wall of China, Tiananmen Square, The Forbidden City and The Summer Palace. Apart from this, a stroll around the city’s numerous parks and traditional hutongs is a definite must. THe hutongs are fascinating in the sense there are endless things to discover. Bar’s tucked down tiny little streets, coffee shops and restaurants hidden behind doors. It’s a truly unique part of living in Beijing. Chinese food is widely regarded as one of the better cuisines in the world and the fact each province has their own signature dishes is a big factor. Food is so diverse across China. As well as typical Beijing/Northern Chinese food, you can expect to find an abundance of restaurants serving food from all over China. This includes food from Sichuan and Xinjiang. Whatever your preference, expect to find lots of tofu, veg, oil, and meat. (No, it’s not all dog meat..!) Make sure you don’t leave Beijing without trying a Jianbing from your local street food vendor for breakfast. 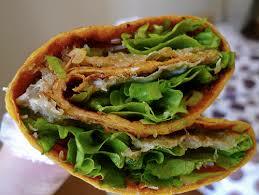 This cheap pancake like wrap filled with spices, salad, and a mysterious crunchy thing will leave you craving for more. 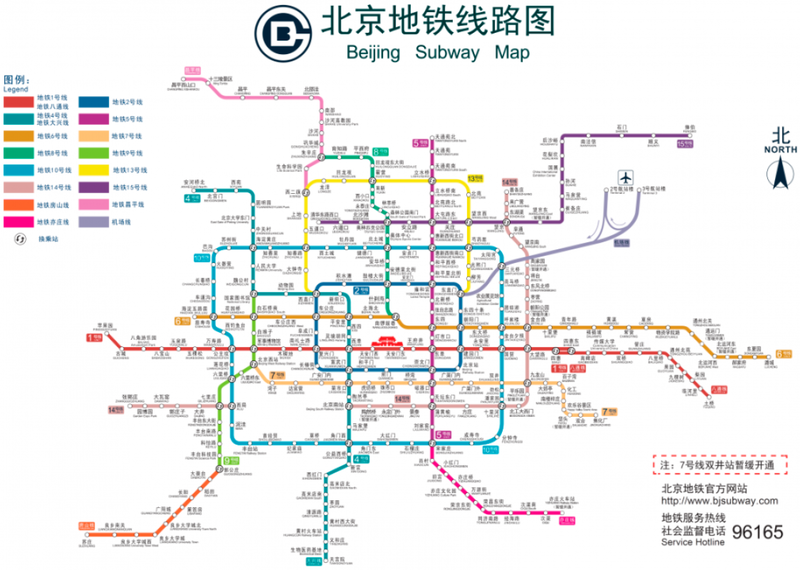 Commuting in Beijing city is relatively easy, although you should remember that the city is huge in size. If you don’t live in the center, it could be that it takes you a couple of hours to where you need to be, if you go from one side of the city to the other. Thanks to the well known Great Firewall of China, Google is blocked. Up until earlier this year, this also meant that Google Maps was blocked. It has since been unblocked – however people still report difficulties using it. It is worth downloading a VPN before arriving in China and living in Beijing to make sure you don’t get lost. You can also download Maps.Me and download a certain area for those times when you don’t have internet handy. Part II in our Living in Beijing series will focus on apartments in Beijing, the best areas to live, where to avoid, where you’ll pay through the roof. Watch this space.